Click on the Microf logo to visit the website to apply. OneMain provides loans and other credit-related products to more than 10 million customers in 44 states. We are committed to responsible lending, enriching our customers' experience, and overall transparency. For more than 100 years, we have provided the personal lending products our customers need when they need them. Click on the OneMain logo to visit the website to apply. For more than 160 years, PNC has been committed to providing clients with great service and powerful financial expertise to help them meet their financial goals. We are proud of our long standing history of supporting not only our customers but also our communities, employees and shareholders. Click on the PNC logo to visit the website for more information. Typically, HVAC systems are surprise purchases, which makes budgeting for them extra challenging. RedBrick payment solutions provide you with a monthly payment that you can manage within the restrictions of your regular cash flow. By not depleting cash reserves, you are better prepared for real emergencies. 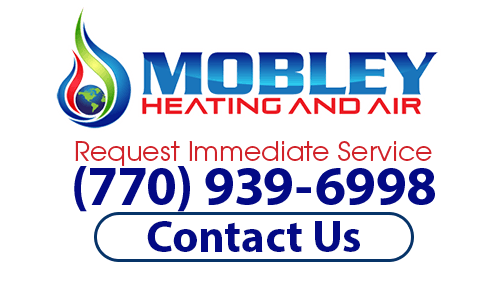 If you have questions about the financing options we offer, then please call (770) 939-6998 or complete our online request form.